There I was driving into Canberra and by happenchance listened to an eight-minute piece The Zine Bus on Radio National’s Book Show. I discovered that as “part of the recent Emerging Writers Festival held in Melbourne, a bright double-decker London bus trundled around Melbourne filled with eager Zinesters displaying their words and drawings”. 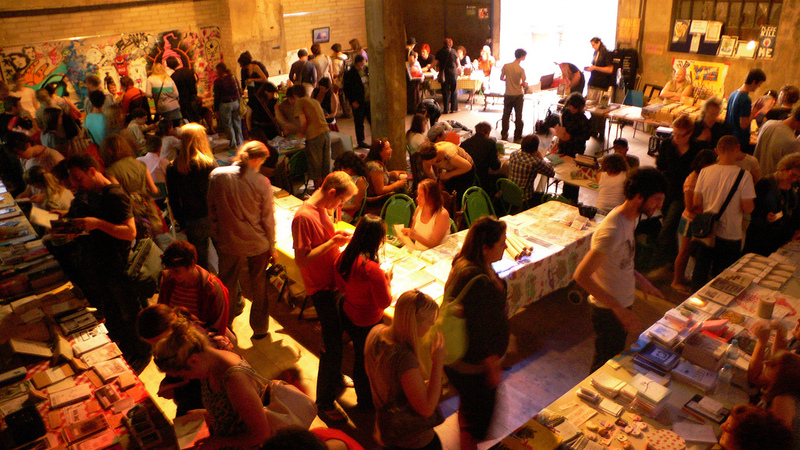 The Zine scene has its origins in the 1980s punk movement as well as in fan magazines. 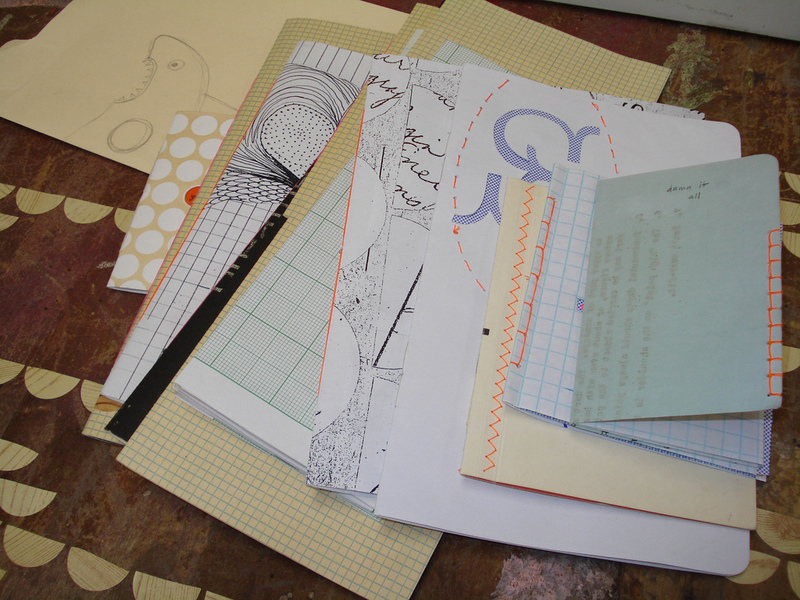 Zines are photocopied publications ranging in size, shape and style but what they all have in common is that they are handmade. They can have a rough, naive charm, or be sophisticated complex collages with subject matter ranging from deep political or gender discussion to poetry, meandering thoughts or stories, drawings, even recipes. I am keen to follow up on the Sticky Institute‘s work in Melbourne, to find out more about some of the zinesters on the Melbourne bus, zournals (Death of a Scenester) and some of the librarians who are involved in this form of sharing (Librarian Idol, Mr Begin-Again).